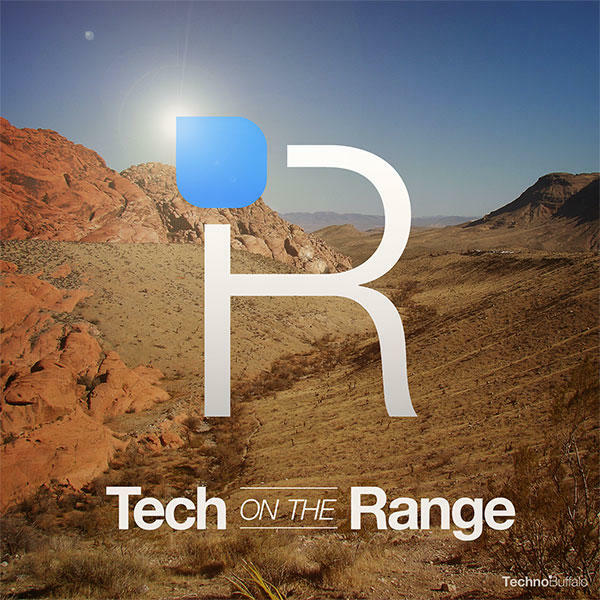 Tech On The Range #37 – "U.S. Phone Plans and Planted Stories"
Here we are with the 37th episode of Tech on the Range. This week's topic is "U.S. Phone Plans and Planted Stories"
The third and fourth biggest carriers in the U.S. announced new plans this week… and one of them did it with the use of dolls. We also discuss the odd number of times the Moto X has cropped up in images. For those of you that care to gaze in horror, check out the site of my local movie theater we discuss in this episode.